As competition amongst businesses intensifies, CTOs and IT Managers are under strain to significantly reduce their support bills. 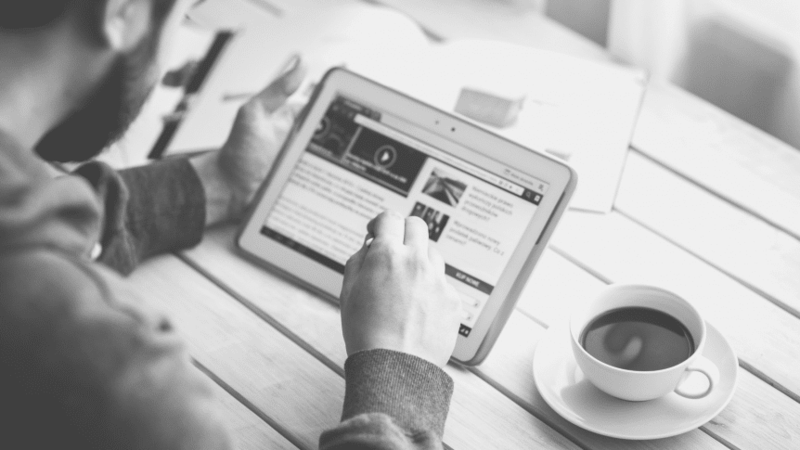 Mark Smith, Managing Director of Oracle and SAP support specialists, Support Revolution, talks about how businesses can maximise their IT budget and still receive premium support. Businesses are under increasing pressure to reduce overheads, save money and maximise profit; often forcing them to make cuts. These budget constraints are often thrust upon IT departments, placing pressure on CTOs and IT Managers to think of new ways to slash their IT spend. However, making cuts to an organisation’s IT isn’t always so straightforward. After all, hardware costs are difficult to reduce and specific software is essential for the running of a business. For example, over 420,000 organisations world-wide use one or more of Oracle’s products for the day-to-day running of their businesses. One often overlooked IT expense is software support where a business will assume just because they have a certain product, they will need to pay for vendor support as an insurance if something goes wrong. 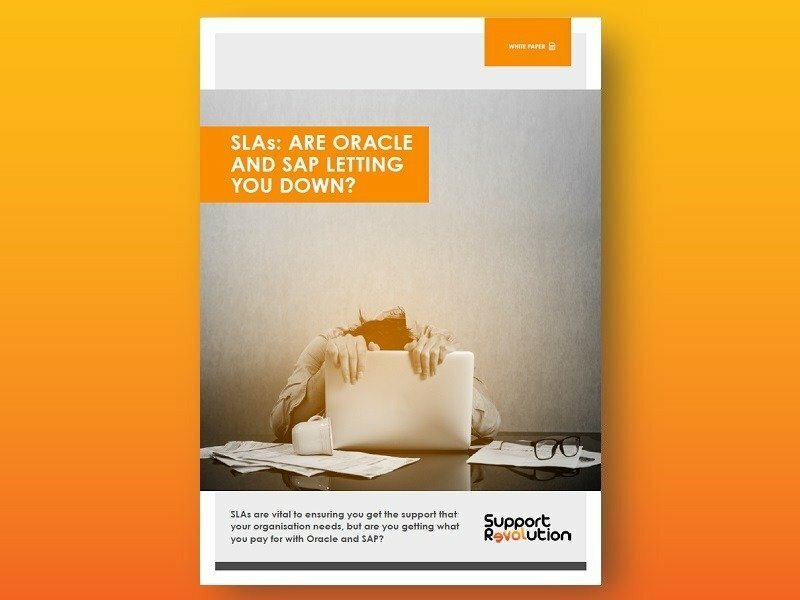 Whilst vital to a business, this can be costly, and organisations who choose to receive their software support from vendors such as Oracle or SAP, will find their support bill is often their largest annual fee, costing a minimum of 20%, if not more, of their original licence costs. With these costs proving too much for businesses to justify, third-party software support has emerged as a more practical and cost efficient solution for companies looking to slash their IT support bills but maintain a fully supported ERP system. ERP support from traditional vendors generally costs between 20-22% of a customer’s license bill for maintenance and support fees. Typically, after receiving five years of premier support, businesses are moved to ‘Extended Support’ and in the case of Oracle, unless they choose to upgrade to the latest system, Oracle can increase support costs by an extra 10% for the first year, then 20% for years 2 and 3, so support gets even more expensive.